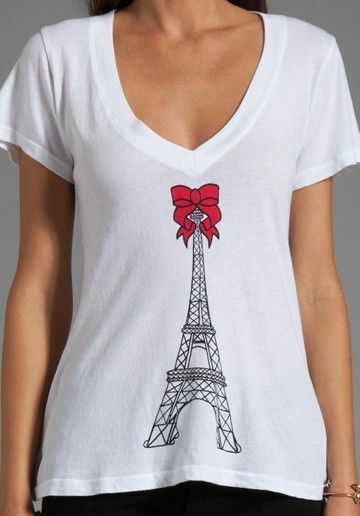 Wildfox Couture Eiffel Tower Tee 100% authentic Size MEDIUM Vintage-soft V-neck with an easy and flattering shape. Approx. length from shoulder: 24". Measurements taken from size Medium and may vary slightly by size. Cotton; machine wash. By Wildfox; made in the USA. WILDFOX LA fashion label, Wildfox , offers premium, vintage-inspired, printed t-shirts and jersey separates, designed by childhood friends Emily Faulstich and Kimberley Gordon. Offbeat prints and slogans are showcased in statement cuts and draped designs to create individual pieces, embraced by celebrities and trendsetters worldwide. 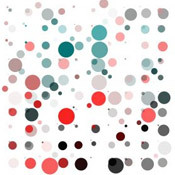 Please check out my store for other great buys:) International Buyers - Please Note; Import duties taxes and charges are not included in the item price or shipping cost. These charges are the buyer's responsibility. Please check with your country's customs office to determine what these additional costs will be prior to bidding or buying. We ship no later than the day after payment clears. Delays due to customs procedures or international shipping practices are not the responsibility of the shipper/seller. ATTENTION PLEASE: If you want your item shipped to Brazil, you must understand that it is taking longer than usual for your item to arrive as well as issues at the customs. By agreeing to purchase my items for sale you agree to hold seller harmless if your item gets delayed or lost in transit after arriving to your country's customs. I will insure your item for the purchase price, however, your shipping and handling fees are non refundable if your item gets lost in transit. Thanks for your understanding. If you have less than 10 feedbacks, you must contact me prior the purchase.